My Sally is an unregistered beagle that I adopted in 2010, she is a fantastic dog and most of the time a real pleasure to own lol. 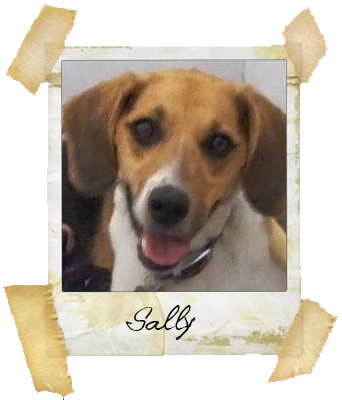 Sally is a bit of a jack of all trades as she will turn her paw to anything I ask her to do, she is great fun and a fantastic yard dog with the horses. I have tried a bit of agility with Sally and she loves it so its definitely something that I would like to do more of with her, I think she would really enjoy the type of agility class I did with Piper.